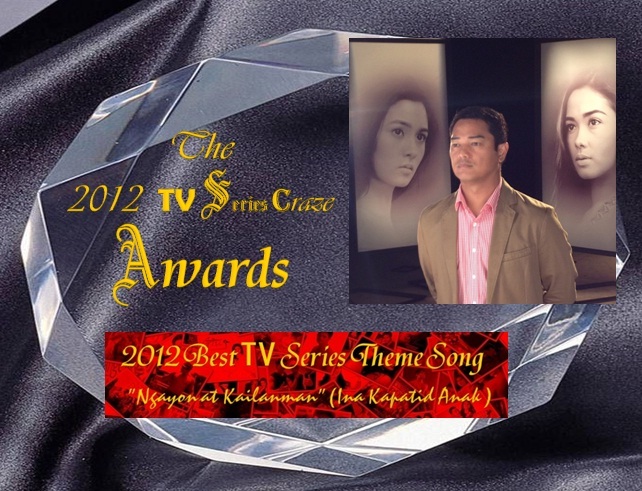 The 2012 TV Series Craze Awards Winner: "Ngayon at Kailanman," the OST of 'Ina Kapatid Anak' is the 2012 Best TV Series Theme Song! 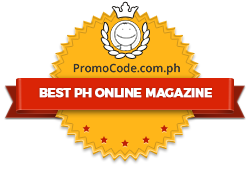 "Ngayon at Kailan," a classic OPM hit love song originally performed by Basil Valdez is the theme song of the No. 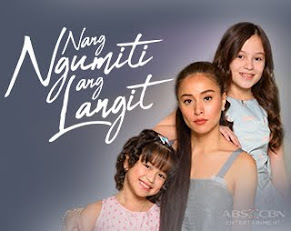 1 Primetime TV series today, "Ina Kapatid Anak." 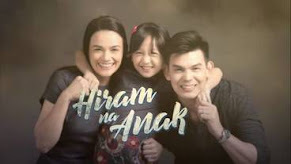 The new version which is used in the teleserye is done by Ariel Rivera. 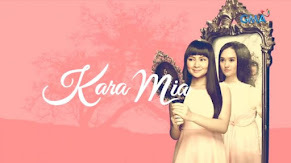 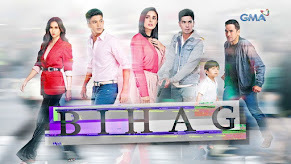 And this theme song emerged as the 2012 Best TV Series Theme Song here in our very own TV Series Craze Awards. 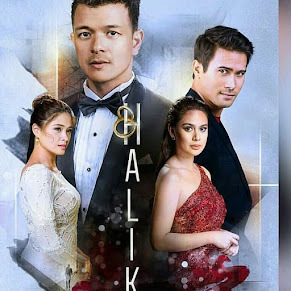 The song vested the other teleserye theme songs like "Nag-Iisang Bituin" (Princes and I), "Hanggang sa Dulo ng Walang" (Walang Hanggan), and "After All" (A Beautiful Affair) which took the 2nd, 3rd, and 4th spots respectively! 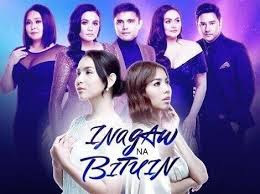 "Ngayon at Kailanman" accumulated an overall percentage votes of 89.29%, a figure too far from its contenders! 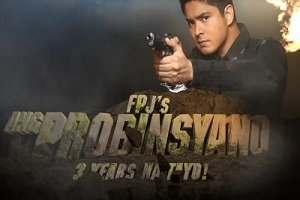 What is your Choice for the 2012 Best TV Series Theme Song? 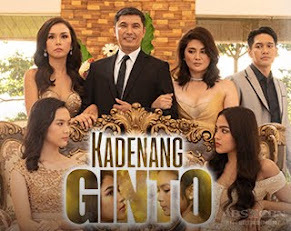 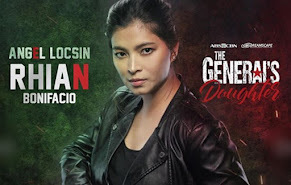 Ariel Rivera who gives a new life to this classic OPM hit is also one of the lead stars of the teleserye playing the father of Kim Chiu and Maja Salvador. 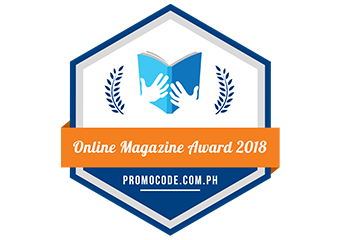 Last year, we may recall that the theme song of "My Binondo Girl" called "Sino Ako" sung by Regine Velasquez grabbed the title for this category! 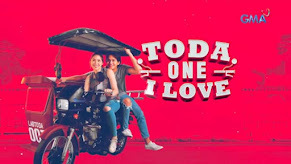 And it's good to note that the said teleserye is also a Kim Chiu starrer!